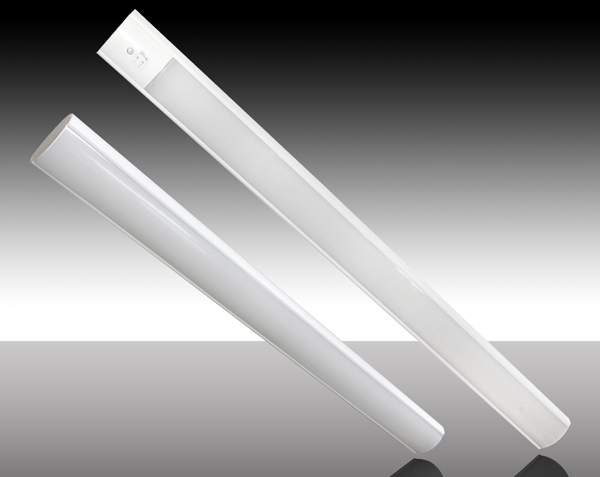 MaxLite Launches Highly Energy Efficient LED Luminaires for Indoor Commercial Applications-Industry News-Coollux Optoelectronic Technology Co., Ltd.
MaxLite adds to its portfolio of architectural-grade linear fixtures with the L-FORM™, a slender LEDluminaire designed to deliver continuous runs of high-quality illumination in narrow suspended or surface mounted interior applications. 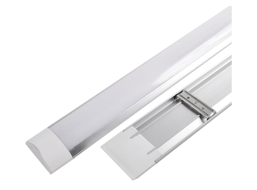 With a 4-foot profile that measures just 2.5 inches deep and 4 inches wide, the L-FORM is an ideal replacement for fluorescent fixtures in professional and retail interiors, stairwells, data centers and parking garages. 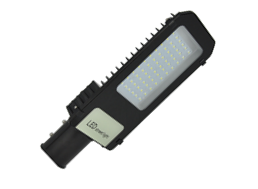 Available in 22- and 44-watt versions that deliver up to 4,000 lumens, the L-FORM replaces multi-lamp 32-watt T8 fluorescent fixtures with more than 50 percent energy savings and twice the potential life. 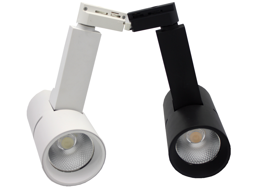 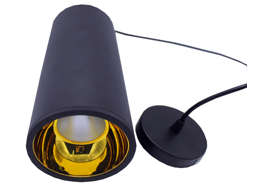 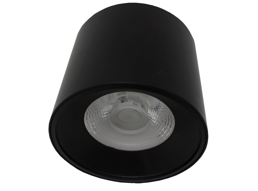 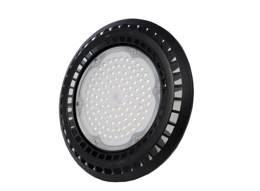 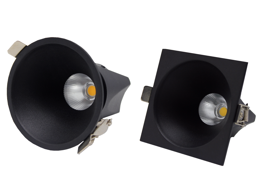 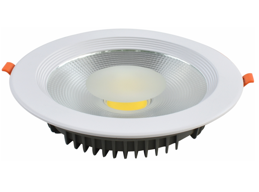 Offered in 3500K and 4100K color temperatures, the L-FORM is engineered with high efficacy drivers that deliver in excess of 90 lm/W, and a translucent white diffuser with internally ribbed optics that minimizes glare and delivers a high-lumen, volumetric light distribution. 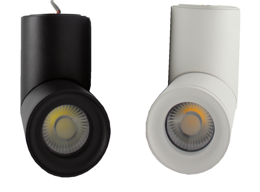 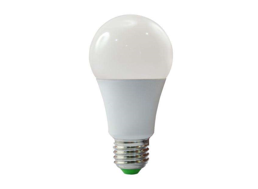 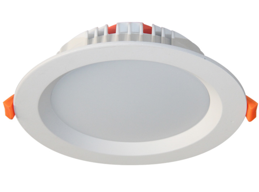 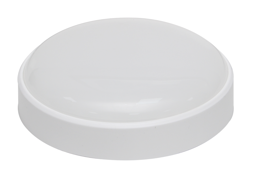 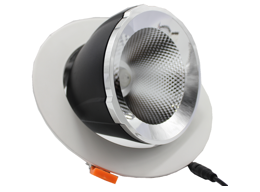 The 44-watt L-FORM is available with occupancy sensors for use in stairwells, while non-sensor 44- and 22-watt versions are dimmable on 0-10V systems for further energy savings. 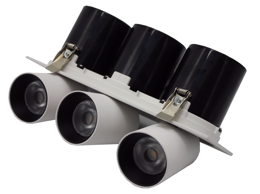 The lightweight, aluminum fixture is easy to mount to ceilings and walls using an optional aircraft-grade cable suspension or rigid stem kit. 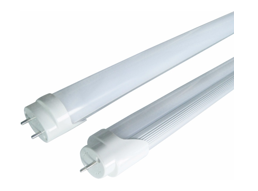 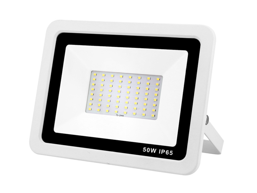 Power can be run from one body to the next to create continuous rows of superior quality light using a connection kit. 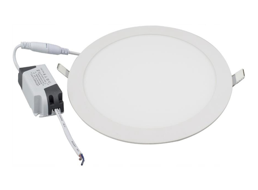 Contractor-friendly wiring harnesses eliminate field splicing, and convenient knockouts are provided on ends and back.